Discussion Chrome * Soft balls? 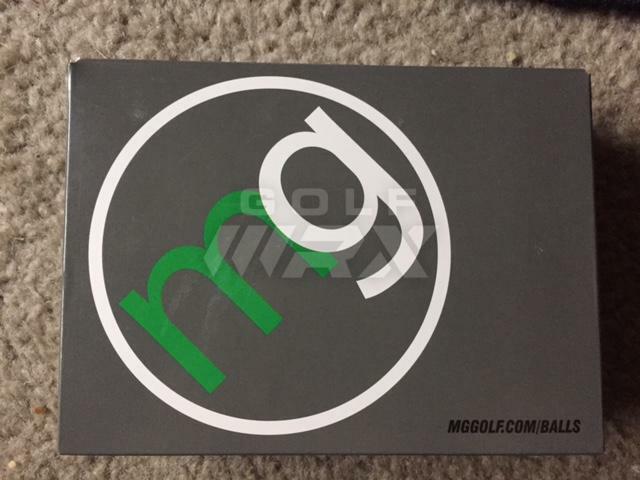 Purchased new Chome Softs from MG golf and the logo has a star between the word Chrome and Soft. The ones I purchased from MG Golf have a ++ at the end. Rumor is the ++ is firmer (Phil Mickelson) ball but has a bit more spin on short game?? I noticed it is firmer and it does spin on short shots, but also seems like the cover scuffs easier. You guys should post pics of them. 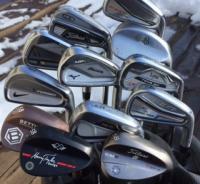 Callaway overstock from MG Golf is certainly legit. The webpage you bought them from says it all: 2017 version, nonmatching numbers -- so basically, I assume, whatever they had left after production ended on that model and after 2018 product rollout was complete. Cheaper/smarter to sell them to MG and not release more, or they'd be hurting their own 2018 market share. Apparently, Callaway also recently dumped some more Chrome Speed and Hex Chrome+ balls to MG -- they've done this in the past. Great price and ball(s) for faster swingers there. 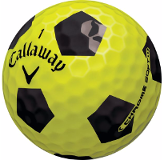 These balls are also what Callaway calls "Tour Select" versions, which are very special balls. They were provided only to Callaway PGA Tour Pros—including their top-ranked players (whose names you would immediately recognize)—and not sold to the public. Since these were tweaked for pro players, they will have slight variations to the standard Chrome Soft sidestamp (like a "+" or "★" appended). 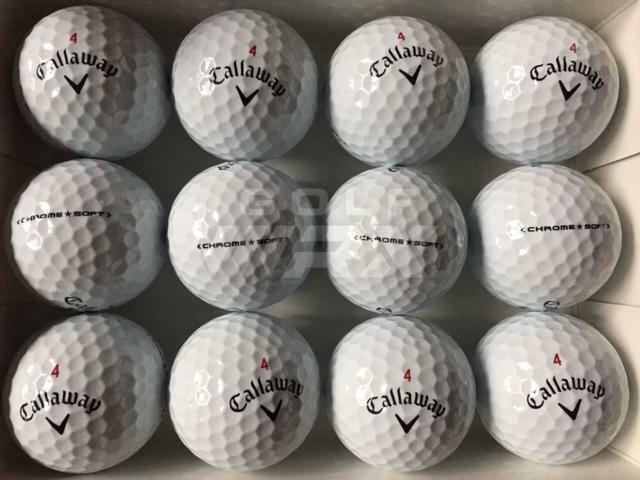 As you can imagine, since these were destined for Tour pros, they have received the highest level of QC at Callaway. ... I just received 4 dozen Chrome Soft Tour Select balls with the star. All 4 dozen of them are numbered 4 and I wonder if I bought 3 dozen would they be numbered 3?